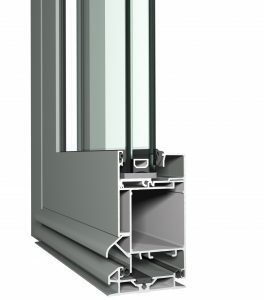 We offer innovative and sustainable aluminium solutions for windows, doors, curtain walls, sliding systems, sun screening and conservatories. 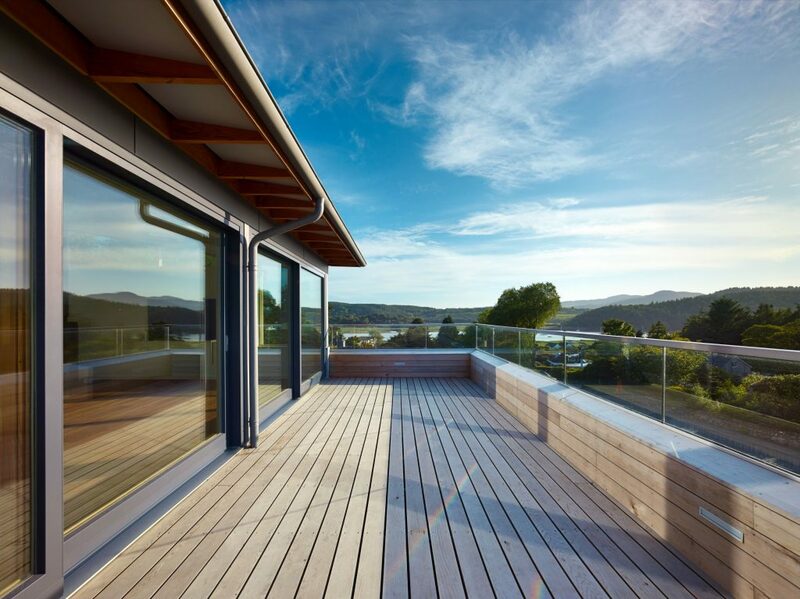 Our high-quality systems meet the most stringent demands in terms of comfort, security, architectural design and energy-efficiency. Thermal breakage and non-thermal breakage systems available. 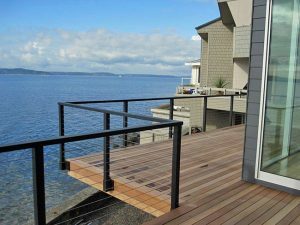 Technical assistance also available. 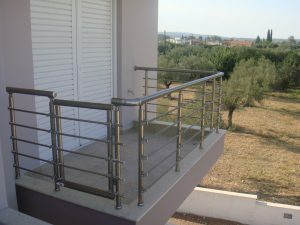 Railings and balustrades are used in almost every modern building. 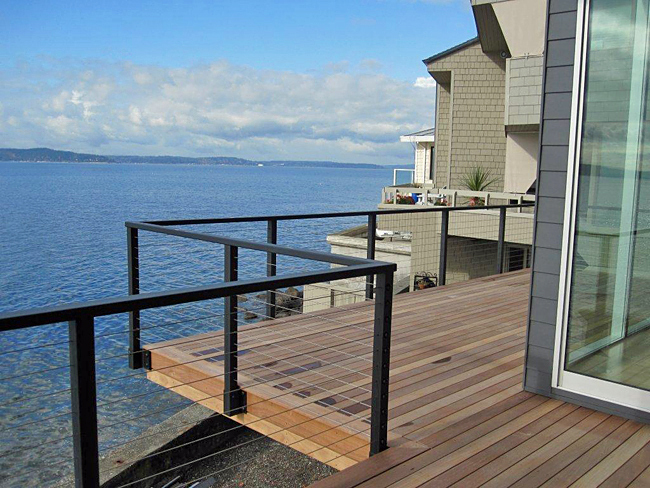 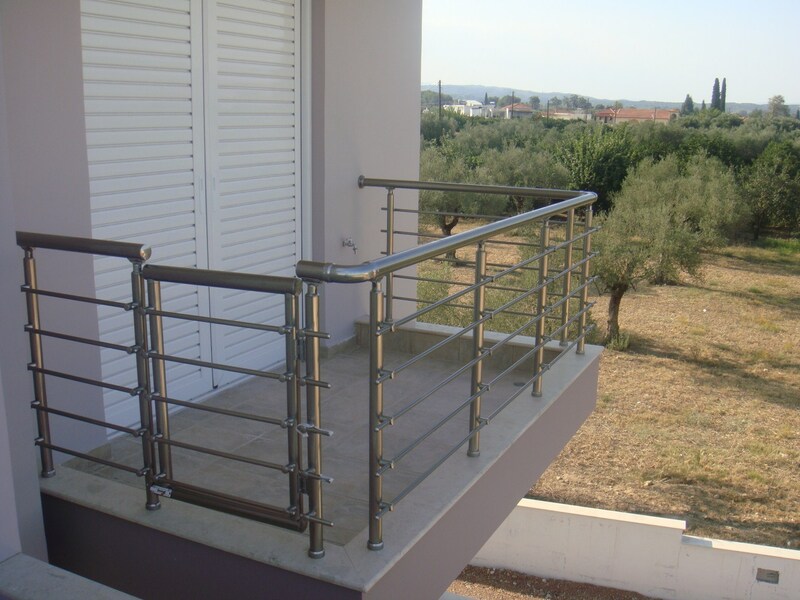 We can provide all types of (hand) railing systems, balustrades and accessories. 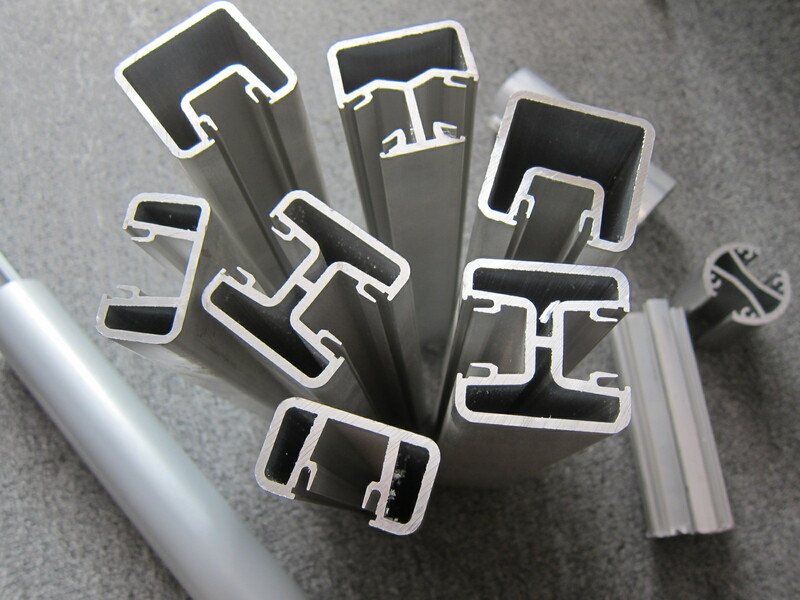 Most popular : circular system, square system, oval system, glass system,… Due to the high level of expertise of the design department, we are able to assist our customers project from A to Z.